America has its roots in land ownership, with many of our predecessors making huge sacrifices in order to be able to call land their own. 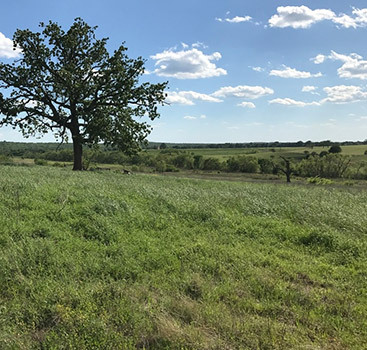 The human desire to have a piece of earth that no one else can claim remains strong to this day, and at Texas Acres, we make it possible for people to own land without having to jump through as many hurdles. We have land available all over the state, and when you work with us, we can help you find the perfect piece for your dreams. 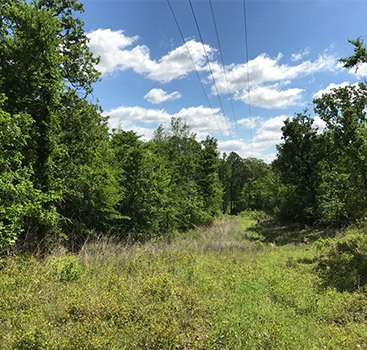 If you aren’t sure that Texas Acres is your premier choice, read on to discover the advantages we offer over traditional land purchasing. There’s no doubt: buying land is a major purchase, much like investing in a home. It may be the biggest purchase you ever make. It will likely be the smartest purchase, too, because land is an investment that can give you incredible returns consistently. You have several ways to go about it, but our owner financing offers the most advantages. When people want to buy land, it’s normal for them to go to the bank and ask for a loan. The hope is that their credit score, current debt, and borrowing history will be good enough for the bank to approve their loan. However, most people don’t realize that land loans are riskier than home loans. This makes the terms steeper and more harsh, including smaller loan offers, larger down payment requirements, and increased chances your application will be denied completely. 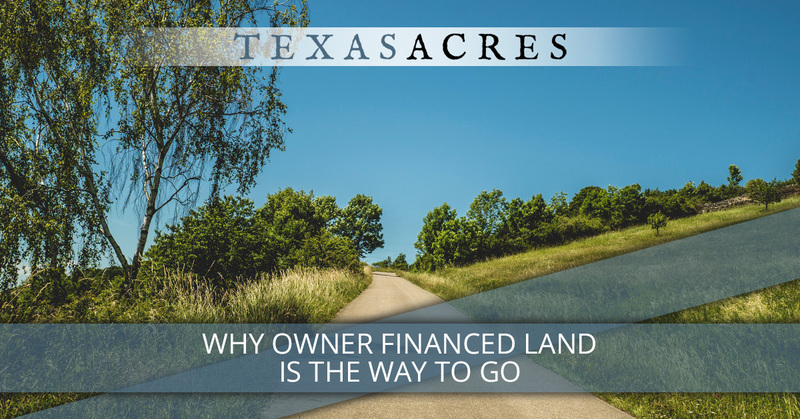 As you can see, investing in owner financed land with Texas Acres means you not only gain flexibility by working directly with the seller, you also get to avoid the inconvenience and sometimes unrealistic standards of the banks. At the end of the day, life is too short to sit on your dreams and wait. We can help you move forward! 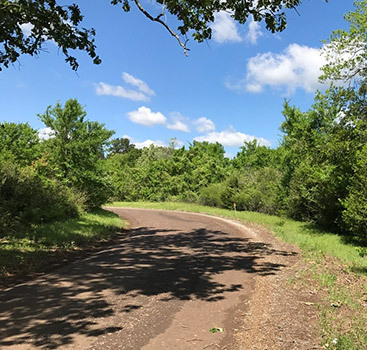 When you contact Texas Acres, we will take the time to understand your situation, budget, and vision in order to match you with rural property perfect for your needs. Start a conversation today!